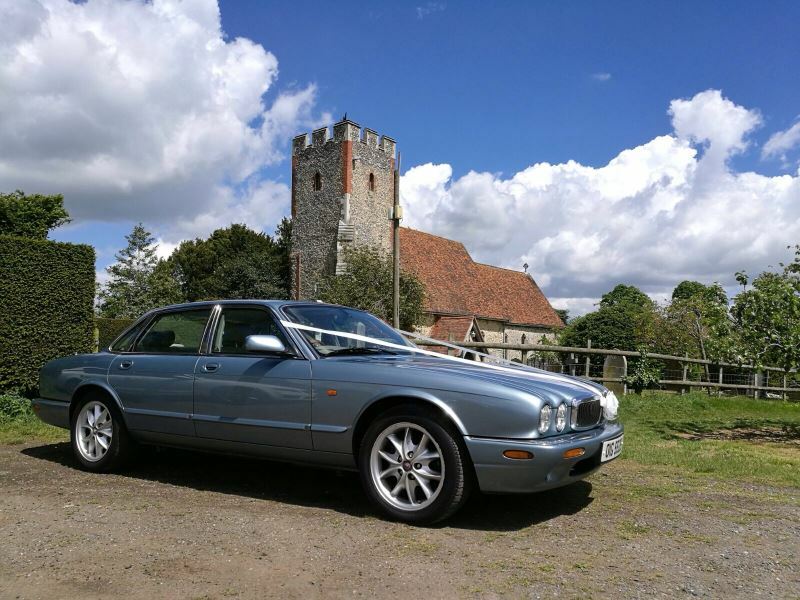 “ALEX” is our Luxury Jaguar XJ8 – Possibly one of Jaguars finest cars the stylish and elegant XJ8. With a pure luxury interior it is a perfect chauffeur driven wedding car suitable for brides, bridesmaids, the groom or parents alike. 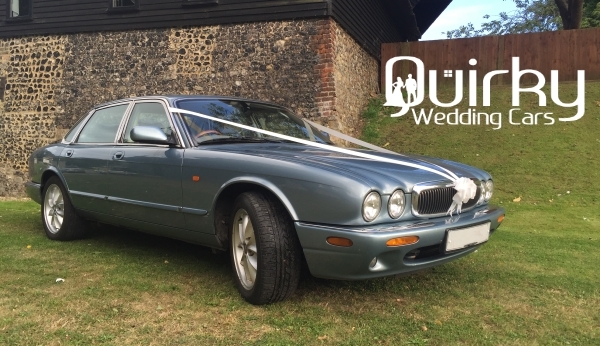 With capacity to carry upto four passengers in style and comfort, this lovely wedding car is perfect either as your Wedding car or equally well suited as a second car. The stylish XJ8 makes the proud statement of Jaguar individuality. 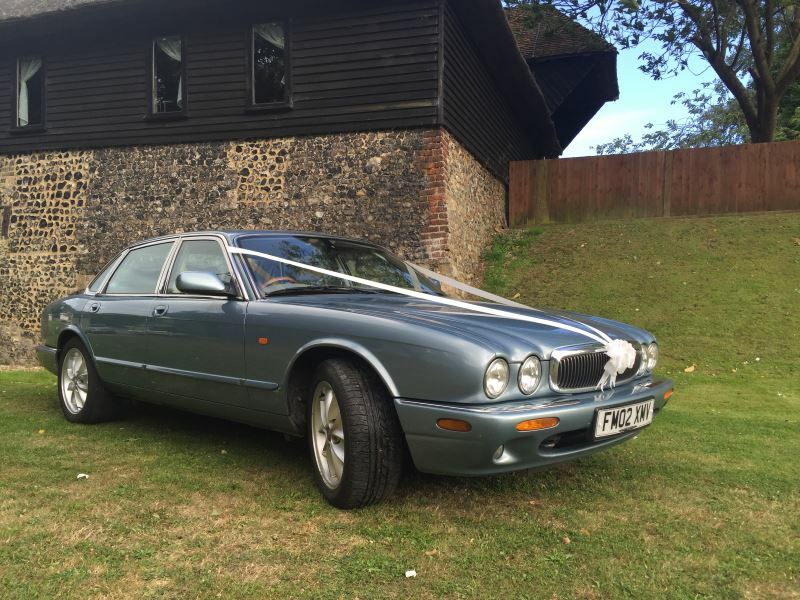 Everything about the XJ8 expresses the unique values of the Jaguar marquee. 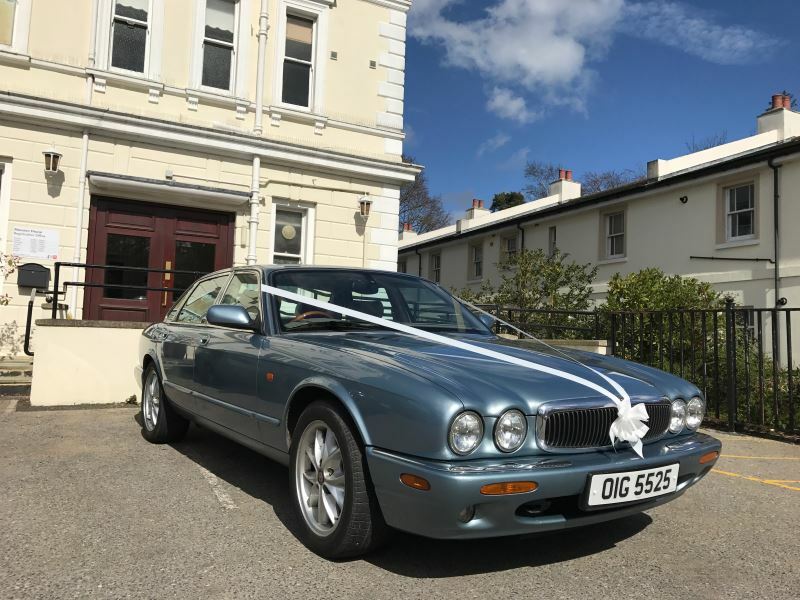 This Jaguar always stands out and is beautiful for weddings.